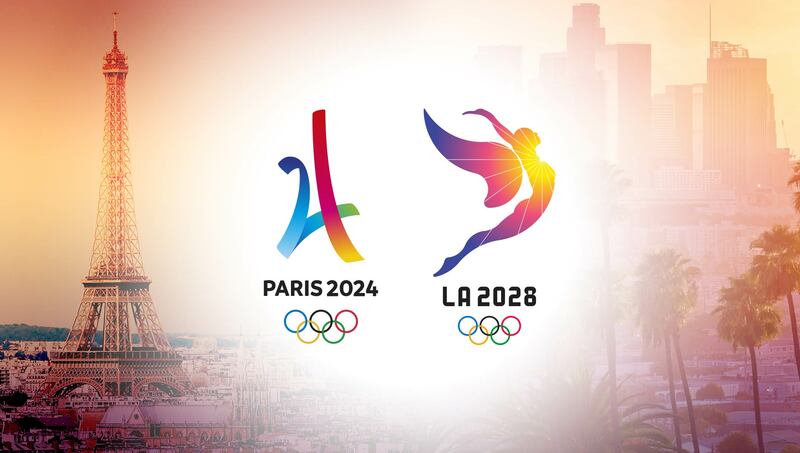 The International Olympic Committee elected the city of Paris to host the games of the XXXIII OLYMPIAD 2024 and the city o Los Angeles the XXXIV OLYMPIAD 2028. “Congratulations to Paris 2024 and Los Angeles 2028! This historic double allocation is a ‘win-win-win’ situation for the city of Paris, the city of Los Angeles and the IOC,” said the IOC President, Thomas Bach. The IOC Session was held from 13 to 15 September in Lima, Peru. It was preceded by a meeting of the IOC Executive Board (EB) on 11 and 12 September.